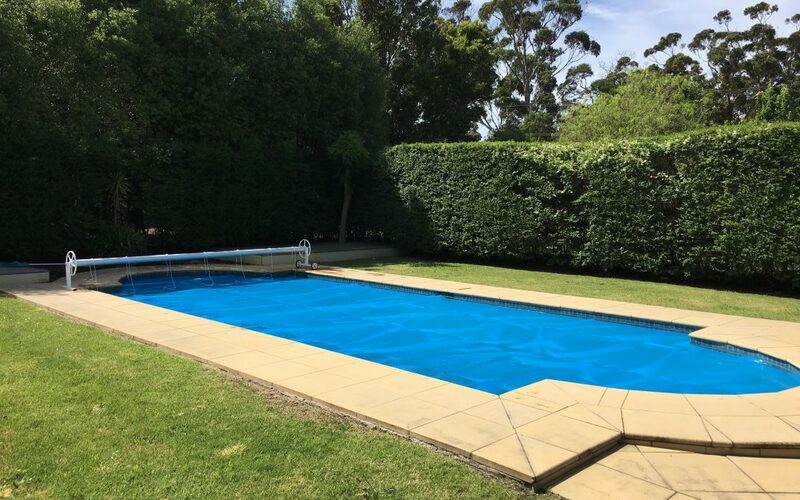 Today’s install for Matt in Mt Eliza. 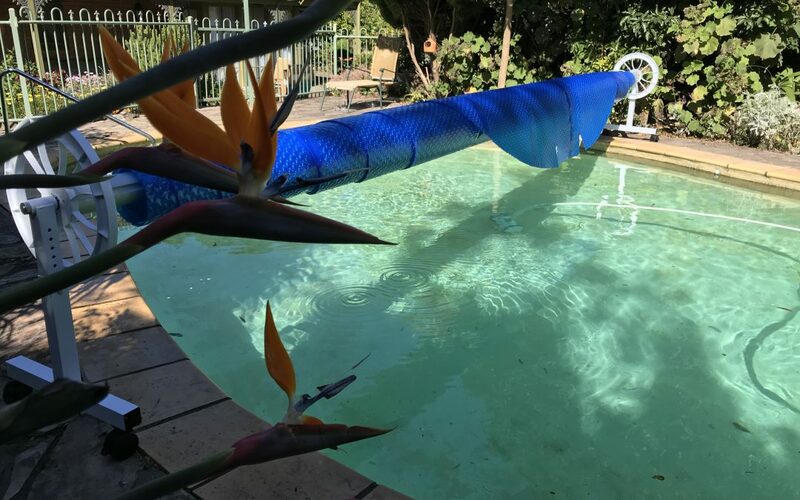 Oasis 500 solar blanket with a Hydrotools ‘Advanced’ reel. At only 460mm high, the Advanced reel is ideal for hiding under a bespoke bench. It also comes with a 3 year warranty. 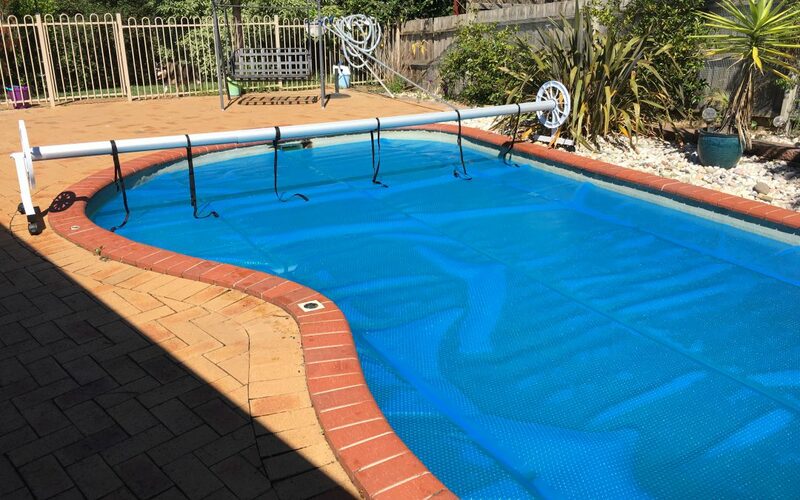 Replacement Oasis 500 solar blanket for Jenny in Langwarrin. Oasis 500 is a 500 micron fabric with an 8 year pro-rata warranty. The best 500 micron fabric on the market AND it’s Australian made! A replacement blanket & reel in Somerville for Poolside. Oasis 500 solar blanket and Hydrotools ‘Endurance’ Reel. 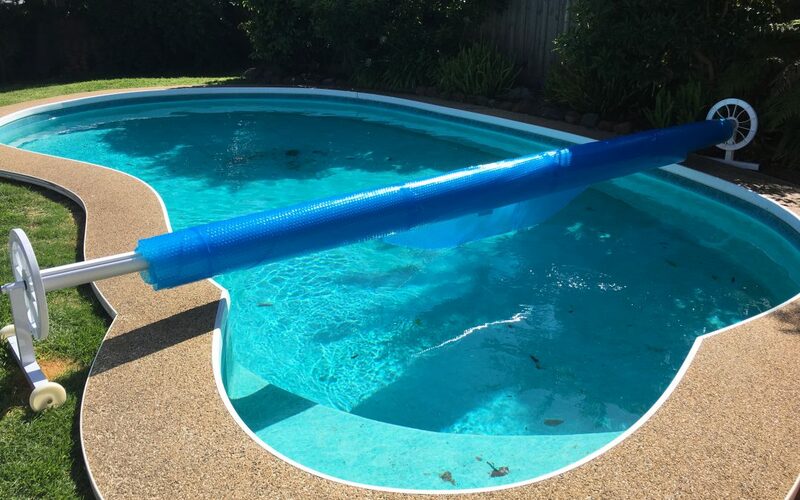 This was another challenging pool, with clearance required for handrails. 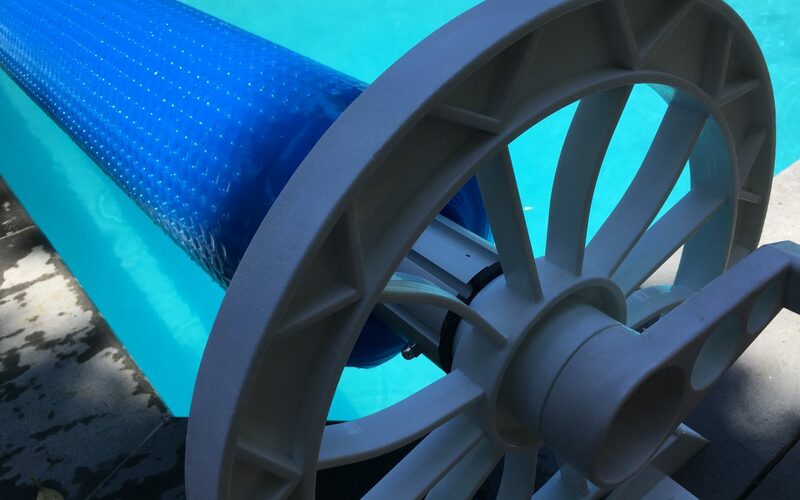 Our Hydrotools adjustable reels can be set at multiple heights to clear most handrails if need be.